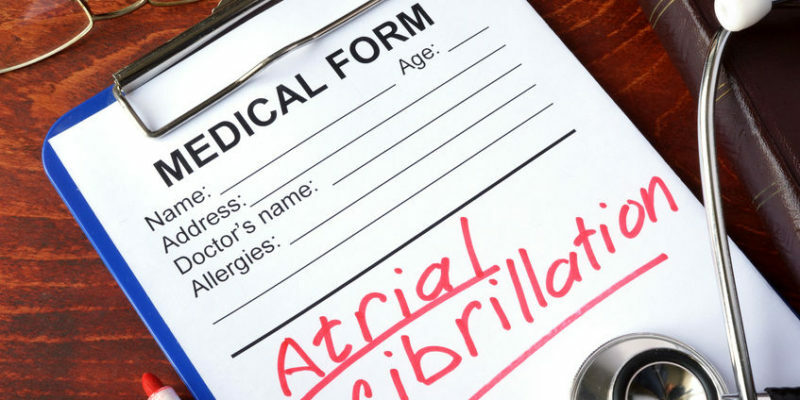 Atrial fibrillation, or AFIB, is a heart condition that affects millions of people. Having this problem leads to a lot of stress and anxiety regarding the associated stroke risk and the abundance of pharmaceuticals and other medical/surgical options to deal with it. 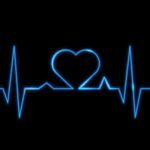 I am going to help you understand what is AFIB and I am going to tell you WHY you have atrial fibrillation (and what to do about it). The heart generates an electrical impulse from the top to the bottom. This impulse leads to a contraction or “squeezing” of the heart muscle to propel blood to the rest of the body. 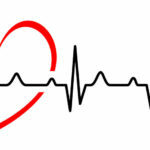 Heartbeat after heartbeat, the contraction occurs in a regular sequence. Boom/Boom/Boom/Boom/Boom. With atrial fibrillation, the heart beat is IRREGULAR. Boom/ Boom/Boom/ Boom/Boom/Boom Boom/Boom/ Boom. Another way to explain the irregularity of AFIB is a dripping faucet. It goes drip drip drip in a regular pattern. Now imagine the flow from the faucet if you were constantly turning the nob between almost off and full blast. Hopefully that example makes sense. Symptoms of rapid heartbeat such as palpitations, fatigue, lightheadedness or shortness of breath. An increased risk of stroke. 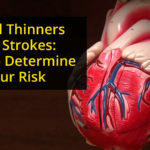 See this post to determine your stroke risk IF you have AFIB. Heart failure if your pulse with atrial fibrillation is too fast for a prolonged period of time. Idiopathic (aka. We have no idea). Unhealthy lifestyle and poor nutrition. Let’s break down the above generality and talk about the real cause(s) of AFIB. Lack of sunshine. The lower your vitamin D, the higher your AFIB risk. Vitamin D is very important, but it is a surrogate for sun exposure. Poor sleep quality AND quantity. The Standard American Diet. Chemicals in our food, sugar, artificial ingredients, and gluten containing grains are the main culprit for AFIB. Gluten leads to leaky gut (see other posts on leaky gut) and leaky heart. The heart muscle is attacked by the immune system and AFIB is the result. Get the Vibrant Wheat Zoomer for the most comprehensive testing for gluten sensitivity. Pollution—air, water, soil, NOISE, and EMF from cell phones, lights, TV, WiFi etc. Vertebral subluxations (see your chiropractor!). Drink the best water possible. We recommend the Pristine Hydro system. Vitamin and mineral deficiencies. Get the Vibrant Micronutrient test. It’s the most comprehensive test for vitamin and mineral deficiencies inside the cell, not just in your blood. Household toxins, chemicals and mold exposure. Heavy metals such as lead, arsenic, mercury, aluminum, cadmium etc. Poor oral health and dentition. Source of infection and inflammation. Alcohol (and in some people, caffeine). Inflammation, as measured in blood work, is a MAJOR risk factor for atrial fibrillation. This fact is accepted by cardiologists. But the CAUSE of the inflammation are the factors above. 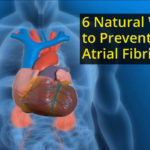 So, to prevent atrial fibrillation, live the healthiest lifestyle possible. Do the opposite of the items above. Read more of my blog posts and change your life today. 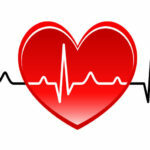 If you HAVE atrial fibrillation, read my other blog on atrial fibrillation treatment options. How Does the Heart Beat?